The Pound put in a shocking performance on Friday after British Prime Minister Theresa May spooked markets, threatening a no-deal Brexit. The Pound to US Dollar (GBP/USD) exchange rate tumbled by -1.35% to lows of 1.3079, while the Pound to Euro (GBP/EUR) exchange rate languished at lows of 1.1137 after falling over 1.10%. 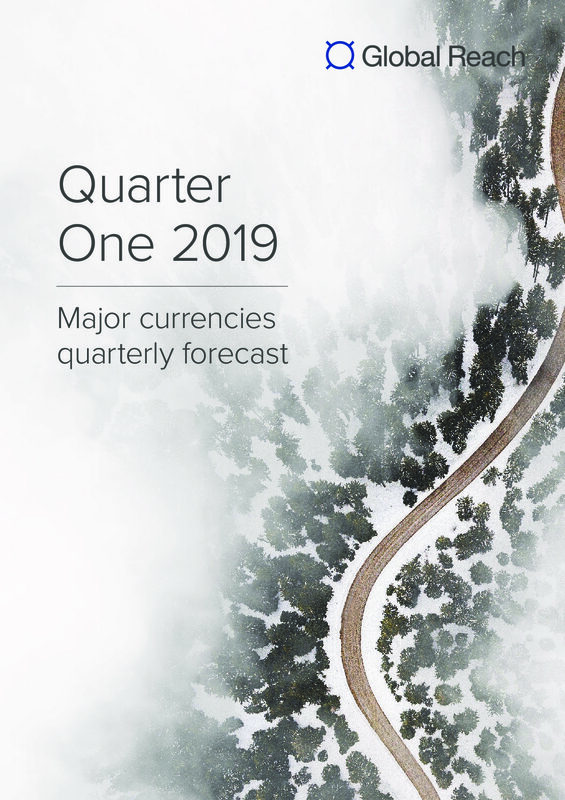 Sterling dropped by over 1.0% against a host of other majors, including the Japanese Yen, Swiss Franc, Danish Krone, Norwegian Krone, Swedish Krona, Canadian Dollar, Australian Dollar, and New Zealand Dollar. Earlier in the week, stronger inflation and retail sales numbers had helped to buoy the British currency, but today’s speech reminded markets that Brexit is the strongest influencer. Theresa May’s press conference brought up many points which gave the market cause to consider a no-deal Brexit was a very firm possibility. May implied that the EU’s options made a mockery of the referendum, that the UK would not agree on a customs border for Ireland, and reiterated that no deal is better than a bad deal. May said that the two sides were at an impasse, and the stern comments from her spooked markets, creating a pound selloff. Update: As the European trading session came to an end, the Pound exchange rate continued its fall across the board. The Pound to Euro (GBP/EUR) exchange rate will likely be incredibly volatile in coming months as investors assess the likelihood of a no-deal Brexit, the potential for leadership challenges for Theresa May, and even the possibility of a snap election or second referendum. Meanwhile, Monday might see the Pound to Euro currency pair fluctuate on the latest German IFO Business Climate, Expectations, and Current Assesment stats. Additionally, the Confederation of British Industry (CBI) will release it’s latest Trends Total Orders and Trends Selling Price numbers. The US Dollar might have a quiet day with only the Dallas Federal Reserve Manufacturing Activity Index and a few other low-tier pieces of data making their way onto the scene. The Pound to US Dollar (GBP/USD) exchange rate is trending in the region of 1.3073 while the Pound to Euro (GBP/EUR) exchange rate is trading at 1.1127.